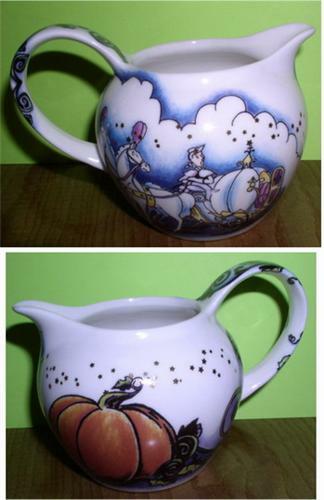 Disney Cinderella creamer MINT CONDITION. IT IS MINT IN THE ORIGINAL BOX. This creamer is dish washer safe. This tea pot is porcelain and in Mint condition.